Starting from July 2018, Google Chrome will be marking ALL sites without HTTPS as Not Secure and vulnerable to malicious activity, this means you will need to get an SSL certificate for your website. As of today, only sites without HTTPS that contain password fields or take payments (ie., credit cards) information, are marked as Not Secure by Google Chrome. Google is doing this in a move to make the web a safer place, however if you aren’t prepared and find yourself without HTTPS by July, this could impact your business. 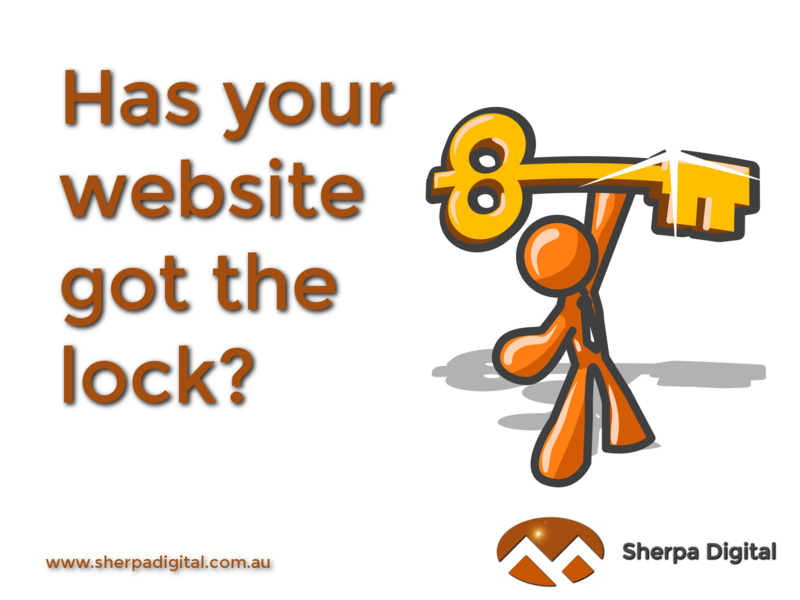 Not having a secured site by July can have a number of impacts on your business. #1 – Your customers will notice your site is marked as Not Secure, reducing confidence in browsing your site and engaging with your products and services. #2 – eCommerce gateways (eg. Paypal and Stripe) will not work on unsecured sites. This means you will no longer be able to sell your products online. This is of course a big problem for online stores. 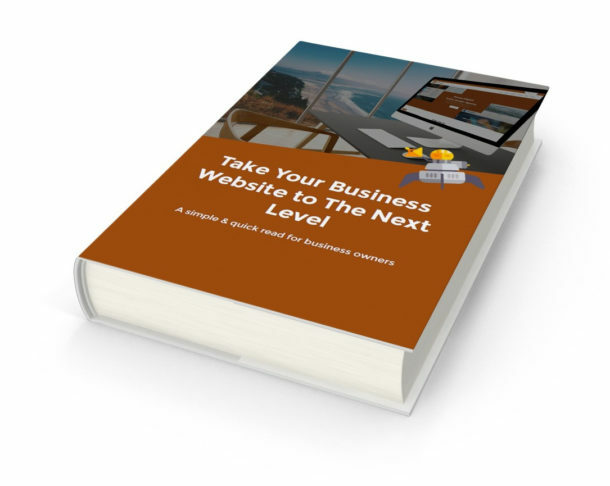 #3 – Your SEO rankings will be affected. Google has announced that SSL certificates are now a ranking factor in Google’s online search algorithm, which basically means Google gives search preference to sites with SSL and they get a ranking boost. Sherpa Digital recommends that all website owners make sure they get an SSL certificate installed and implemented on their website. Not only does it secure your domain, but not having it can affect your website traffic, leads and sales. If you are on one of our Care Plans, you can add an SSL certificate to your website plan for just $5 a month (Metro Package have this included!). This is inclusive of the installation and implementation, where we check all your site pages to ensure there is no mixed-mode content (ie., HTTP content mixed with HTTPS) and that the little green padlock is working. Please note that this is only available to Sherpa Digital customers on one of our Care Plans.